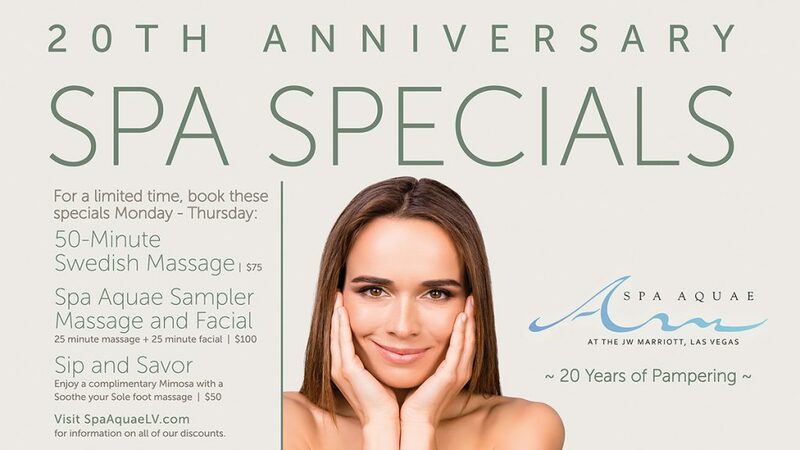 We carefully craft our Spa Aquae Monthly Specials, taking care to incorporate seasonal hair, skin and nail needs along with the freshest herbal ingredients produced by that specific season. Please view our current monthly and quarterly specials in the newsletter below. If you want monthly newsletters with all our current specials and happenings, make sure to sign up for our mailing list at the bottom of the screen. 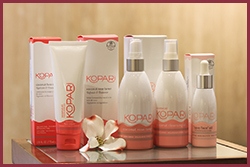 Visit or call our spa boutique to purchase products used in our treatments. 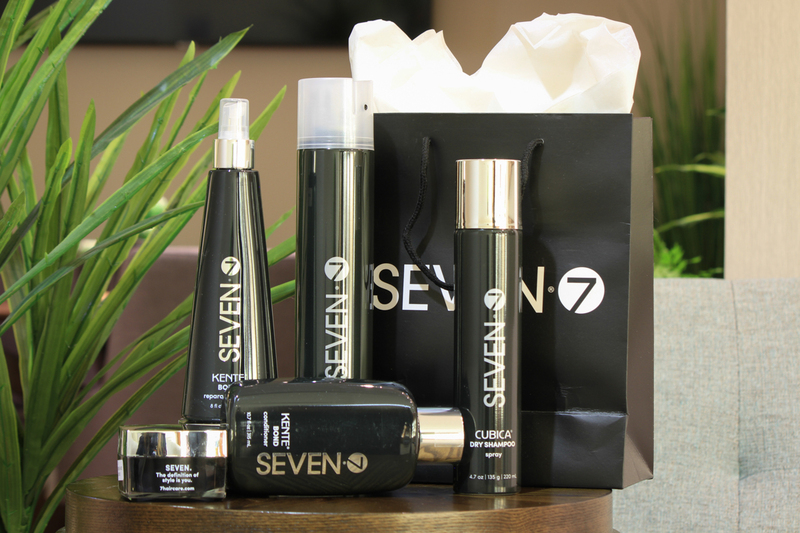 Seven Hair Care: Clinically proven to reduce breakage by 60%. BOND is a Game Changer. 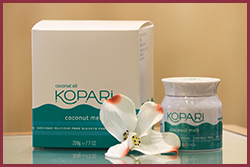 Cleanse, tone, and hydrate skin with Kopari Skincare. It’s made with good-for-you, straight-from-nature, antioxidant-packed ingredients that restore, hydrate, and balance skin. 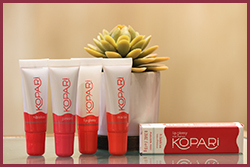 Cruelty-free, paraben-free, silicone-free, phthalate-free & non-GMO. Special Local Offer: Sunday – Thursday 30% off treatments, Friday – Saturday 20% off treatments. Note: Monthly and quarterly specials are not subject to additional discounts.